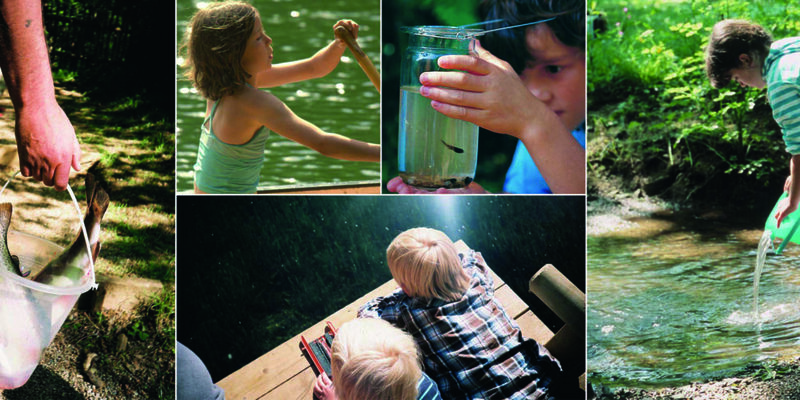 Now more than ever people are realising the importance of reconnecting with nature. It’s something that’s become very important in today’s busy society; detoxing from the digital world and getting outside, one to one with the environment, making memories by spending quality time with your family. This is especially important for children, allowing them to take their faces out of their tablets and engage with the world around them. 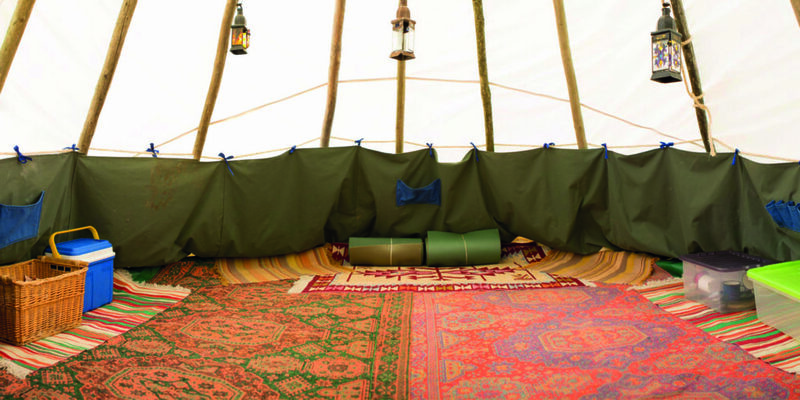 At Cornish Tipi Holidays, you can do just that, sleeping under the stars with just the canvas between you and the outside world. 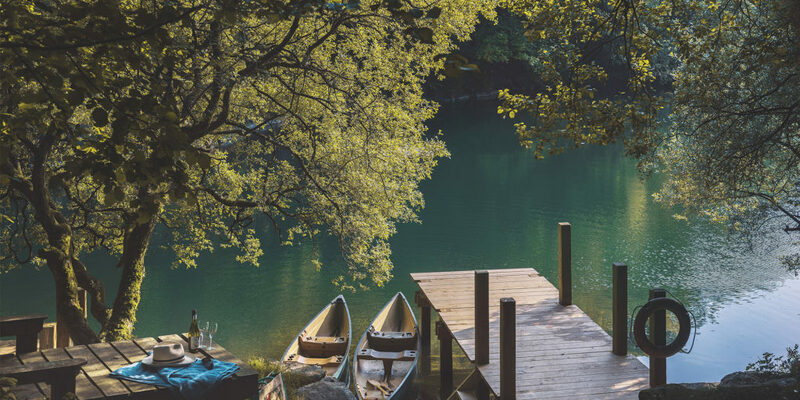 The site is well and truly off grid, with a fresh water lake that’s incredible for swimming, teaching yourselves to row, even learning to catch a fish! 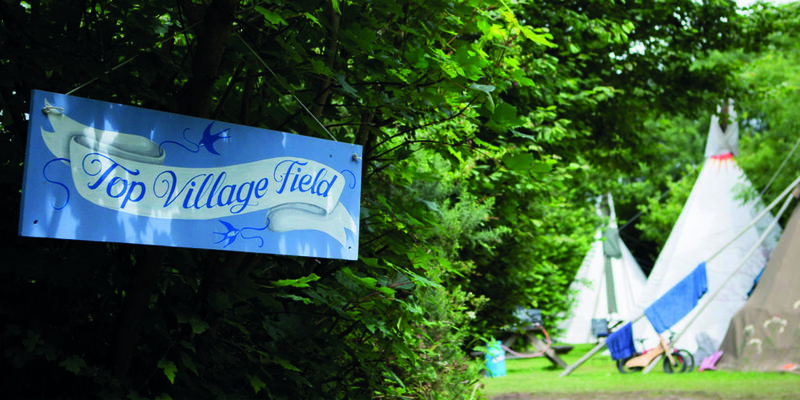 What’s more, it’s the UK’s first tipi campsite, offering 20 acres of stream, woodland and meadow, all topped off with the gin-clear lake that lies at its heart. Here you can try kayaking, stand up paddle boarding and coasteering, all available through local adventure company, Cornish Rock Tors, who can also take you to the coast on calmer days for a day of activities by (or should we say in) the sea! The onsite café, The Gastropod, serves up seasonal delights in a relaxed and laid back setting, making it the perfect place to refresh yourselves after an afternoon spent exploring the great outdoors. 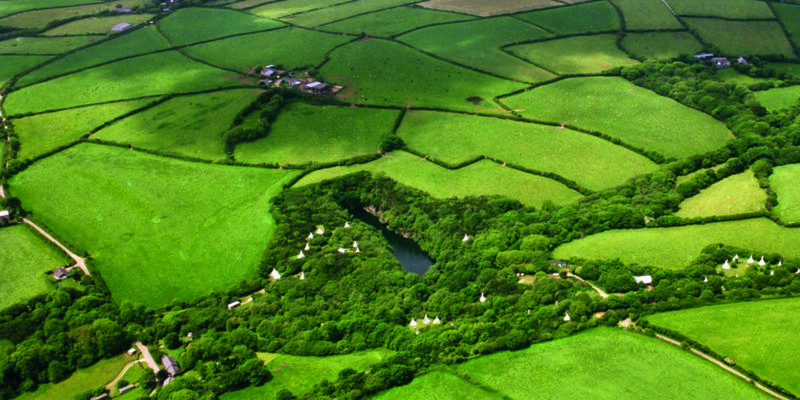 Just five minutes inland from some of the north coast’s best beaches, and arguably some of the most dramatic coastline in Europe, Cornish Tipi Holidays is also just a short scoot from Port Isaac, of Doc Martin fame, so there’s plenty to discover. 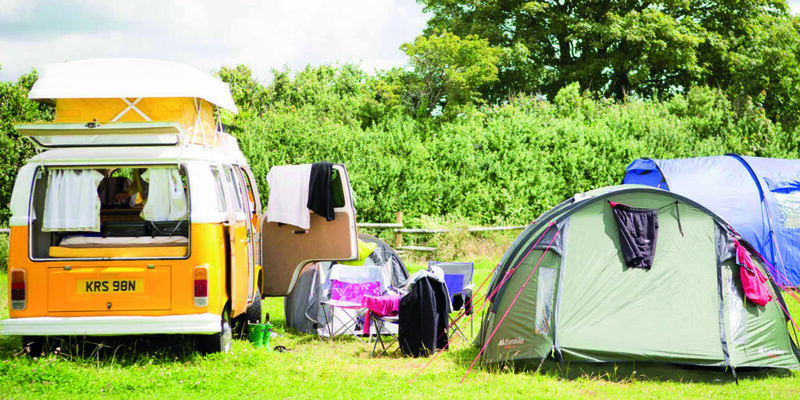 Then, when it comes to winding down for the evening, you’ll be in superb accommodation, whether you choose to bring your own tent or campervan and enjoy one of the site’s private woodland pitches, or stay in one of the stunning tipis. Whatever accommodation you choose, the Cornish Tipi Holidays team encourages toasting marshmallows over a campfire! 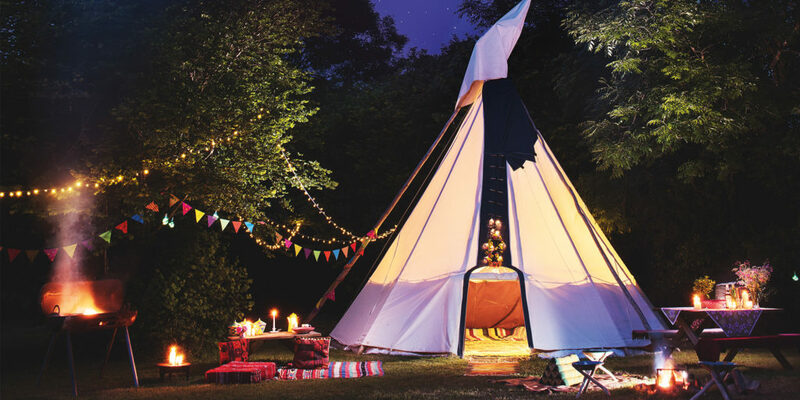 So if you’re looking for an ‘away from it all’ escape that allows you and your children that digital detox that we all now need from time to time, be sure to book your spring or summer break with Cornish Tipi Holidays. Memories made here are guaranteed to last a lifetime. "sleeping under the stars with just the canvas between you and the outside world"